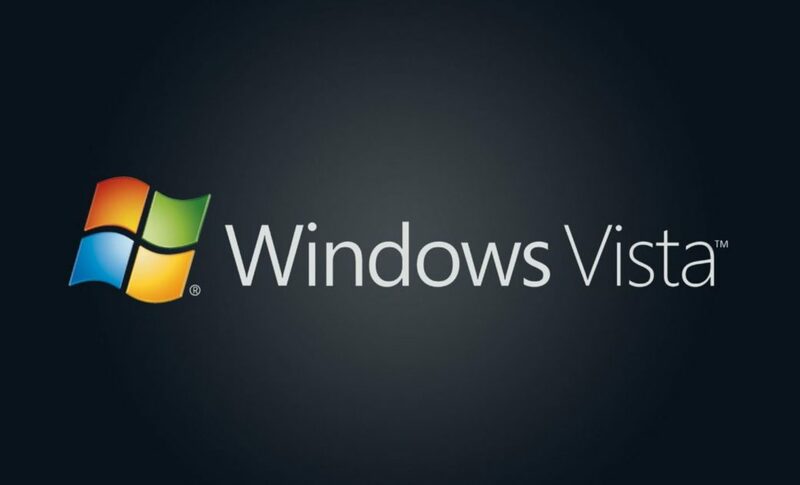 After April 11, 2017, Windows Vista customers will no longer receive new security updates, non-security hotfixes, free or paid assisted support options, or online technical content updates from Microsoft. Microsoft has provided support for Windows Vista for the past 10 years, but the time has come for us, along with our hardware and software partners, to invest our resources towards more recent technologies so that we can continue to deliver great new experiences. What happens if I continue to use Windows Vista? If you continue to use Windows Vista after support has ended, your computer will still work but it might become more vulnerable to security risks and viruses. Internet Explorer 9 is no longer supported, so if your Windows Vista PC is connected to the Internet and you use Internet Explorer 9 to surf the web, you might be exposing your PC to additional threats. Also, as more software and hardware manufacturers continue to optimize for more recent versions of Windows, you can expect to encounter more apps and devices that do not work with Windows Vista. Microsoft has also stopped providing Microsoft Security Essentials for download on Windows Vista. If you already have Microsoft Security Essentials installed, you’ll continue to receive antimalware signature updates for a limited time. However, please note that Microsoft Security Essentials (or any other antivirus software) will have limited effectiveness on PCs that do not have the latest security updates. This means that PCs running Windows Vista will not be secure and will still be at risk for virus and malware. How do I know if I’m running Windows Vista? Click the Start Start button icon button, and then type winver in the search box. Double-click winver in the list of results to open the About Windows dialog box, where you’ll see the version of Windows that your PC is running. Yes, the best way to stay protected is to get Windows 10, which is the latest version of Windows. If you wish to discuss this further, and look for a solution for this please do not hesitate to contact us.